A special thanks to everyone who helped with truck crew for the Mechanicsburg game. To those who loaded trucks on Thursday, and to those who helped Friday, your help is very much appreciated! We need more help for the game this week at Northeastern HS; we currently do not have enough help to support the students and equipment. 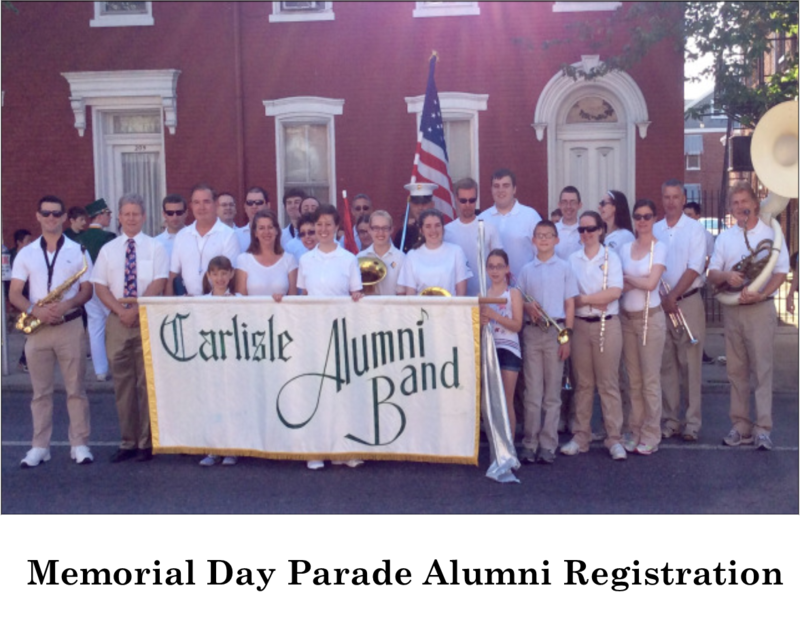 If you can help with this game or other games, contact Tim at projects@carlislehighschoolband.org or 717-512-6988. The truck crew is looking for help for the current season! 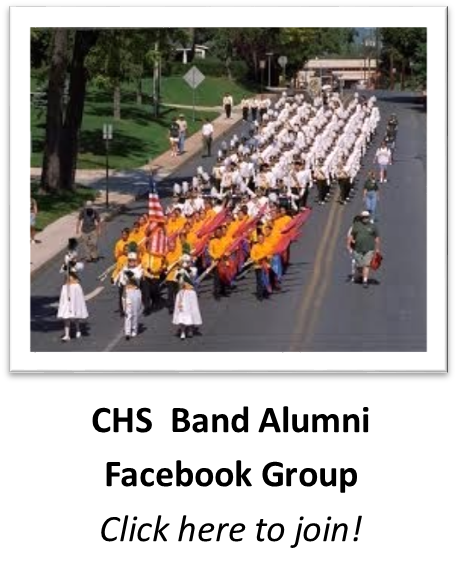 We need help with props and loading and unloading trucks for football games, competitions and for parades. 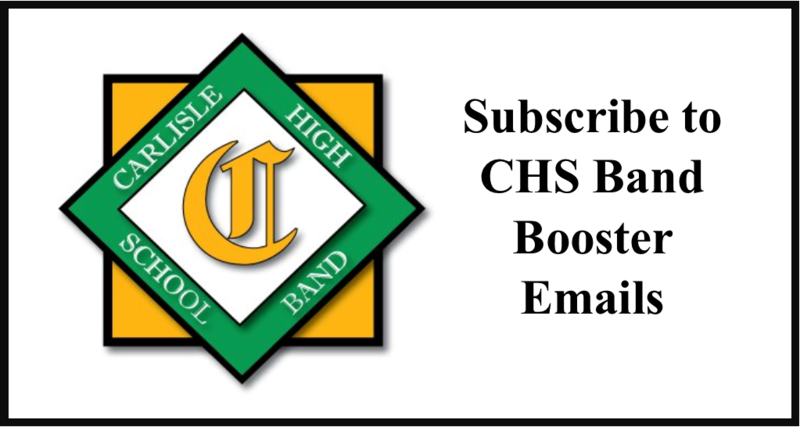 Contact Tim McCreary at projects@carlislehighschoolband.org if you have any questions, or to let him know if you are interested and when you are available to help. Our first game is this Friday, so please respond quickly if you are able to help! 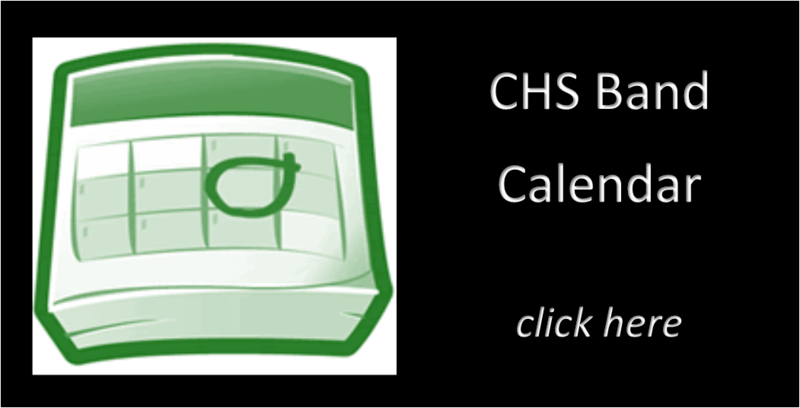 View the 2018 CHS Marching Band truck schedule. People helping with truck crew need to have clearances on file with the school district. Click here for more information on clearances.